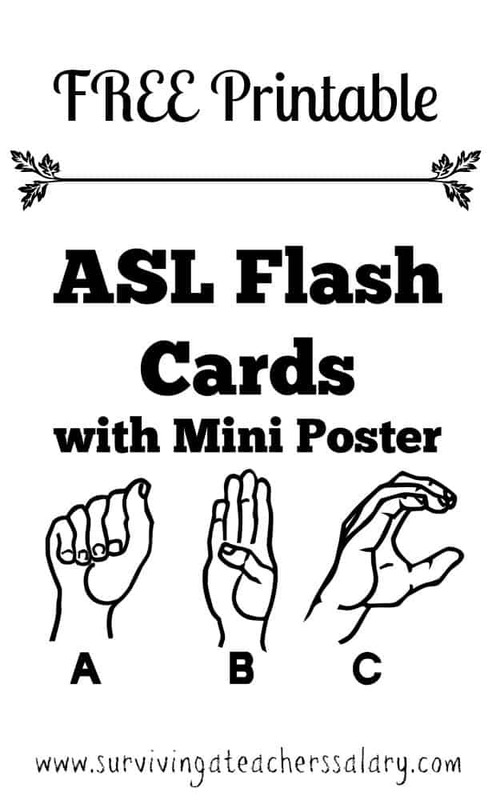 Scroll below for the FREE printable flashcards PDF file! School is IN session! 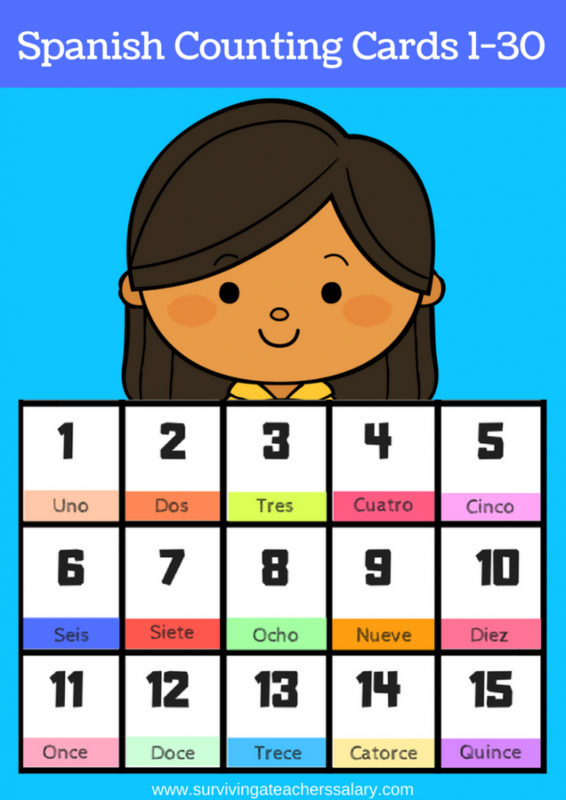 These FREE printable Spanish flashcards are pocket sized for easy learning on the go! 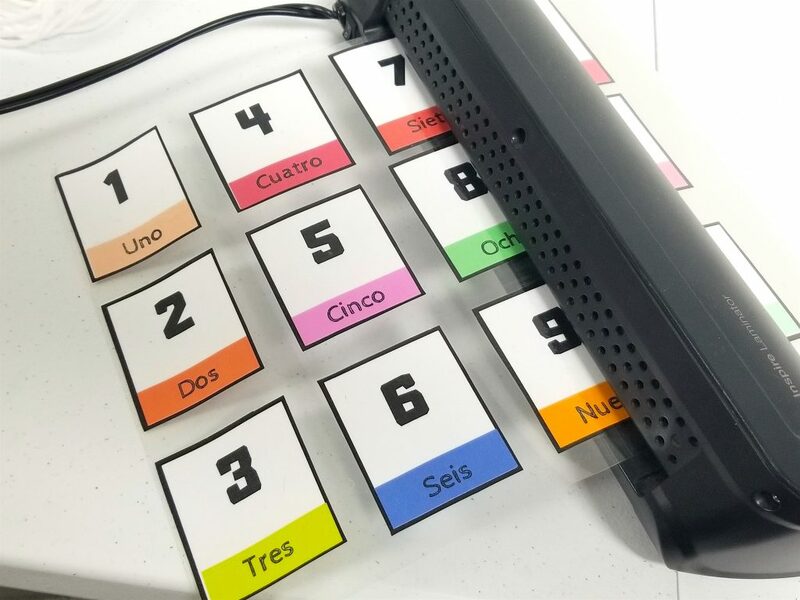 With numbers 1-30 written in a color coded Spanish word block along with the number shown above, these mini flash cards have 15 on one page. 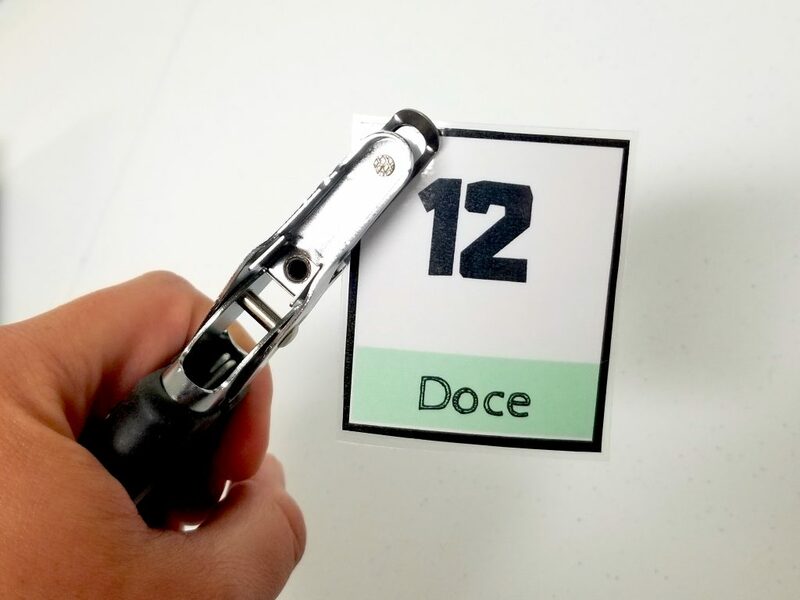 You only have to print TWO pieces of paper for ALL 30 flashcards! How awesome is that!?! 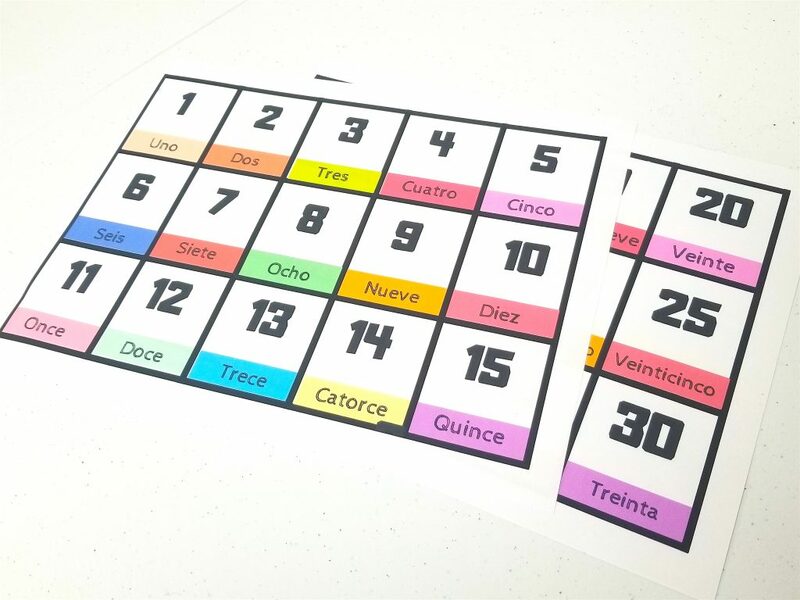 The printable Spanish flashcards file is below at the end of this post. I recommend printing them in color. After you’ve printed both sheets cut them into individual flashcards. 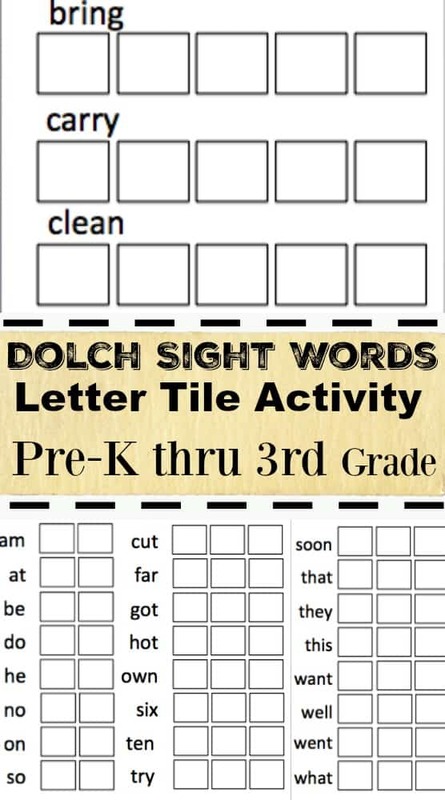 Then run them through your laminator to make them last longer! 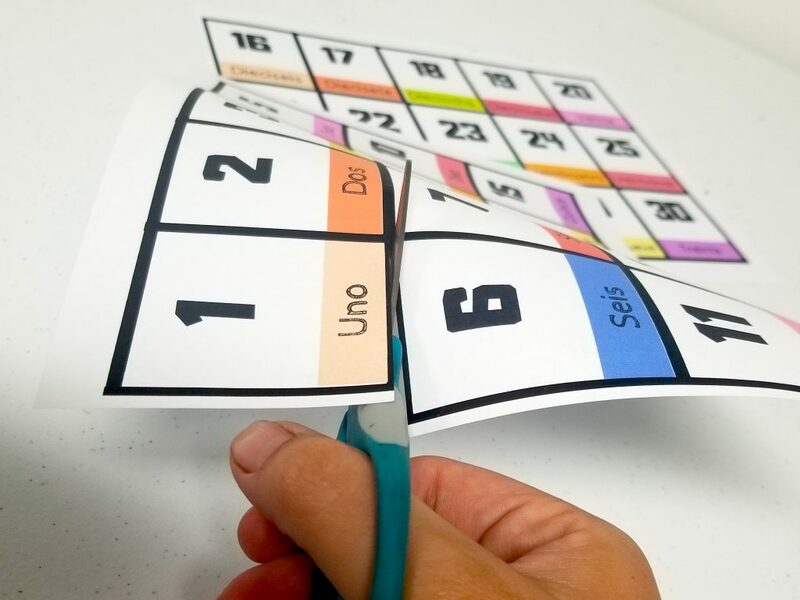 I just use a cheap $15 laminator at my house. It does a fabulous job for me and I’ve had it for years! 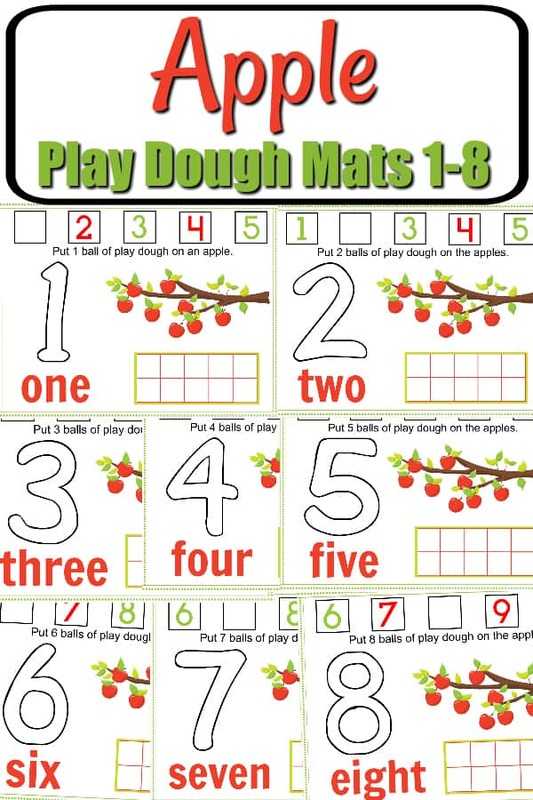 If you’d like to turn these flashcards into a portable study ring just hole punch one hole in the top left corner. Then thread them all onto a small ring ! That’s it! It literally took me just a few minutes to put ALL of this together from print to ring! 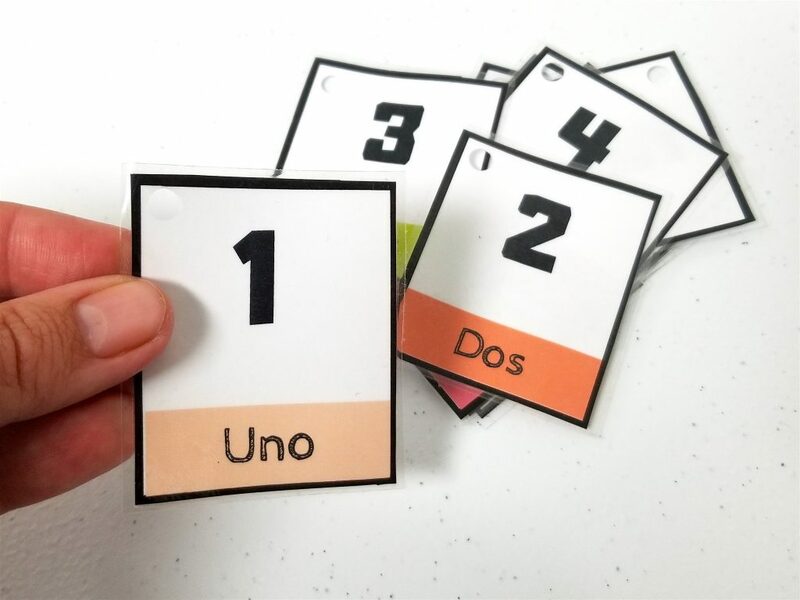 You can use these small flashcards to study while waiting for appointments, in a car line, or to attach on the outside of your child’s backpack! 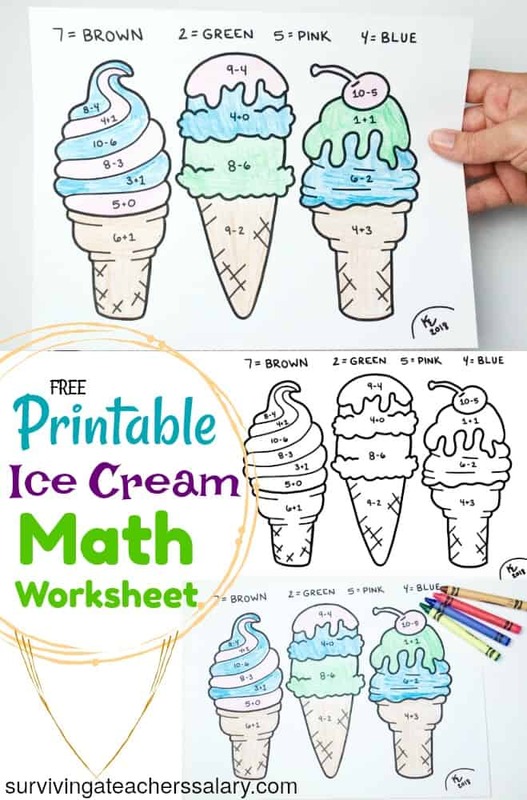 You can also use them to create your own DIY advent calendar to help your child learn their numbers as they count down for a special event!